When window maintenance is ignored, small issues can quickly turn into big (and costly) problems. Since windows are openings directly into your home, the greatest threat they face due to neglect is water intrusion. Water intrusion will not only rot the window frame, but also rot the structure around the window. In this video blog post, we’re taking a quick look at two of the most common problems we see in the windows of older homes. The biggest thing we see is windows with failing glazing. Glazing compound is the putty that holds the glass window pane in place. 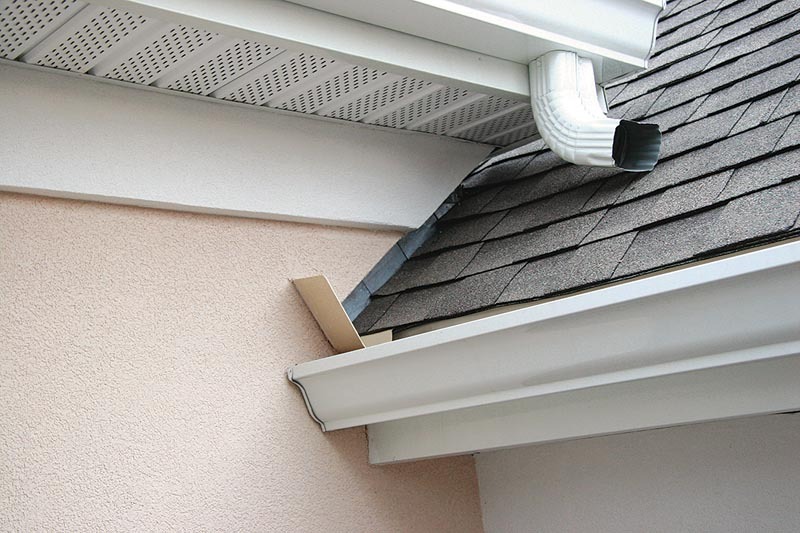 Time and environmental exposure will eventually cause this putty to harden and break apart, leaving gaps where wind and water can enter the home. Too much glazing compound loss can loosen window panes, making them more susceptible to slipping and breakage. It’s possible to re-glaze older windows on your own, but if you don’t feel that handy, often a local hardware store or home repair professional can do the work. Another major point of condensation in plugged weep (or drain) holes. I bet you didn’t even know your windows had weep holes! Well, they do. And when they become clogged with dust and environmental debris (or if a “helpful” former homeowner caulked them shut), water can build up inside the window sill and cause damage. Older windows tend to have painted wood sills, and if they were installed prior to 1978, there’s a high probability that they were painted with lead paint. When water intrusion occurs, this paint can chip and spread lead inside your home environment. If your home was built before 1978, make sure you have your windows tested for lead paint before doing any repair work on your windows. If lead paint is present, the EPA has a listing of lead-safe, certified renovators and contractors who can safely mitigate any lead paint in your home.